Add some edge to your shoedrobe with the Kris croc print combat boots. 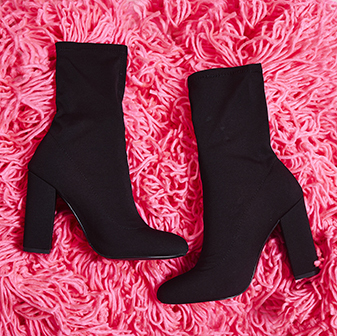 With a chunky sole and statement laces - these ankle boots will keep you looking fierce af, girl. 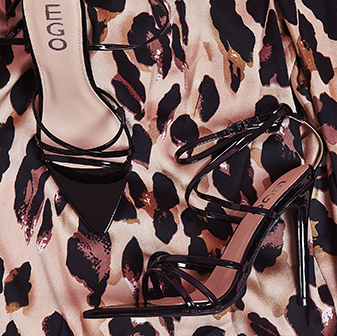 We're teaming ours with jeans and a denim jacket for a fierce daytime look.